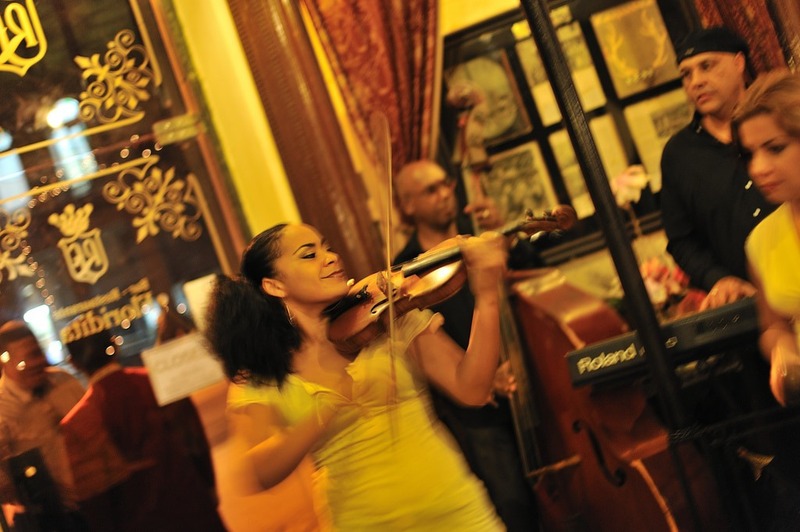 El Floridita Havana: The City's Most Famous Bar – The Discoveries Of. 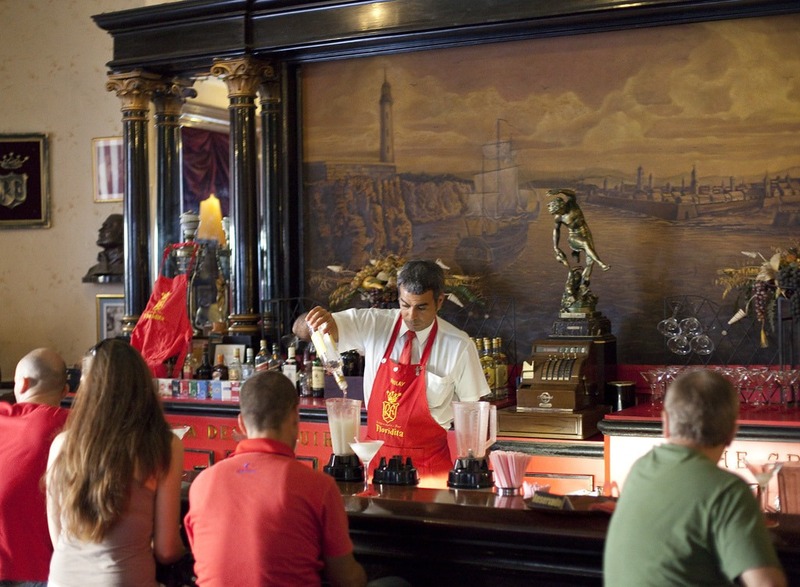 El Floridita, Havana is one of the city’s eponymous bars. 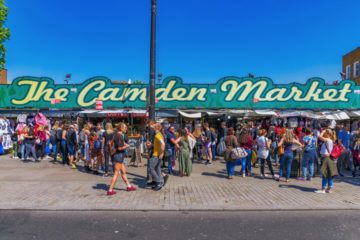 World-famous for being the birthplace of the daiquiri, it’s also known as one of Hemingway’s old-time favourite drinking haunts. But what makes El Floridita so special? Having touched down in Havana for less than 20 hours (9 of them spent sleeping), I had already been told by 3 people, Cubans no less, that before I ended my 3 day trip I had to go to El Floridita, a bar that they described as ‘Hemingway’s local’. I’ll admit, I’m a fan of Hemingway’s so was relatively keen to go. But, when they told me El Floridita Havana served up the best daiquiris in the city, I was sold. Do You Need to Book at El Floridita? The orange-bricked El Floridita Havana is located on the corner of a pretty unremarkable side street, off of the Parque Central Square. To be honest, I walked past it the first time I saw it and had to do a double-take. Was this really the world famous El Floridita? I knew it must be when I looked inside and saw just how many tables were free… a sum total of zero. Bar stool it is then. Walking in, there’s a huge life-sized daiquiri glass perched next to the door. And I mean huge. It was taller than my 6 foot 4 companion. Narrowly restraining myself from taking an awkward photo of me trying my best to drink from it, we instead made our way to the bar, and were immediately greeted by a smartly dressed barman, in a signature red apron. Heading to Havana? You’ll also love our pick of the best things to see in Havana – check it out. Asking if I could see a daiquiri menu, I was told, ‘El Floridita has no menu’, in a thick Cuban accent, followed by a wink. The barman then went on to tell me every single daiquiri flavour they had on the menu, which changes daily depending on what is available for the bar to buy at the time. He reeled off pretty much every fruit I could think of, giving a special mention to the ‘Papa Hemingway Special’, a grapefruit flavoured daiquiri. We opted for the Hemingway Special, which was perfection. Tart but also sweet, it had just the right amount of kick. Very, very sippable. What’s better? Did I mention the price? A daiquiri at El Floridita costs 6 CUCs (Cuban Convertible Peso), which is about £4.50 or $6.00. I’ll take 4 please. The atmosphere was buzzing. There were no free tables and it was pretty busy. A mix of tourists and Cubans gathered around the tables and at the bar chatting, drinking and of course smoking cigars. As I nursed my second Hemingway Special (yes, it was that good that I had to get another), I started to pay a bit more attention to my surroundings. El Floridita bar itself is beautiful. It has that feel of old time glamour. The bar is the same signature red as the waiter’s aprons. It’s framed by a beautiful mural of the Havana harbour sitting behind it. There was even live music – brilliant Cuban singers and a guitarist sat in one corner of the bar, serenading the crowd. That was the moment I thought, ‘I’m really in Cuba’. 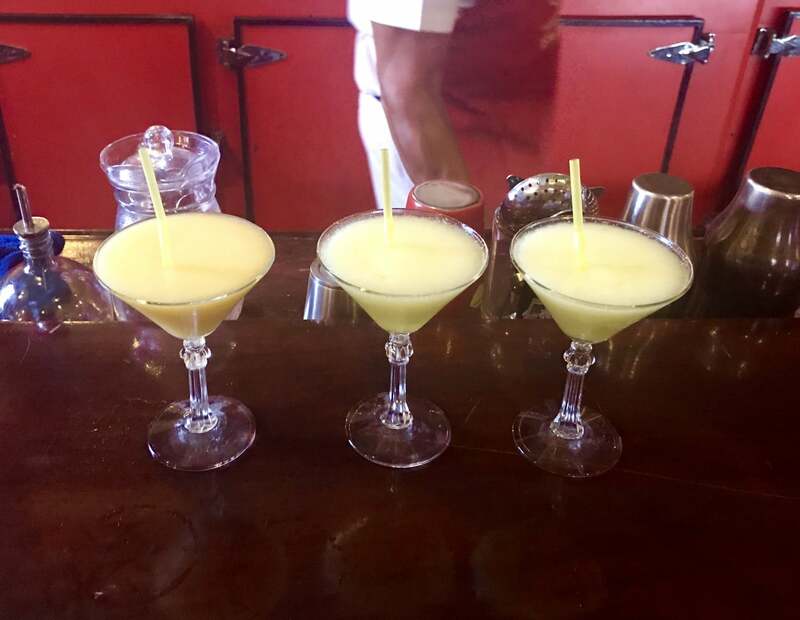 Known as ‘The Cradle of the Daiquiri’ (La Cuna Del Daiquiri), El Floridita opened 200 years ago in 1817, but under a different name, Piña de Plata. It wasn’t until Hemingway and other Hollywood elite started drinking here in the 1930s that El Floridita Havana became the hotspot that it is today. 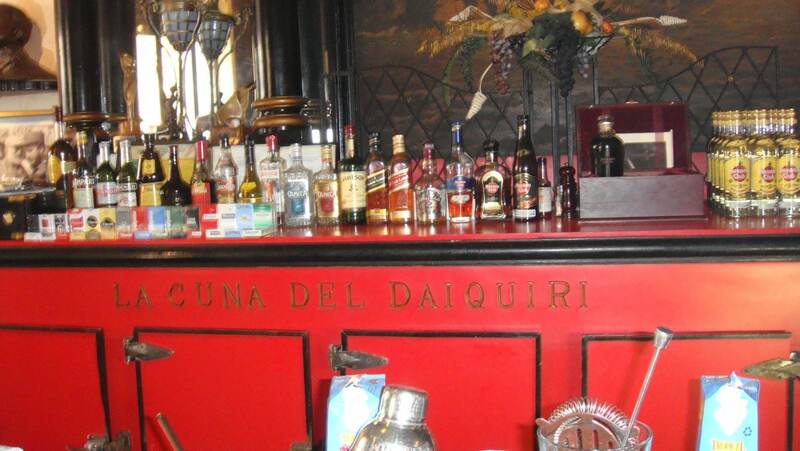 Legend has it that on one of Hemingway’s many visits, he drank 13 double daiquiris in one sitting. Think you can beat it? We dare you – I certainly couldn’t. 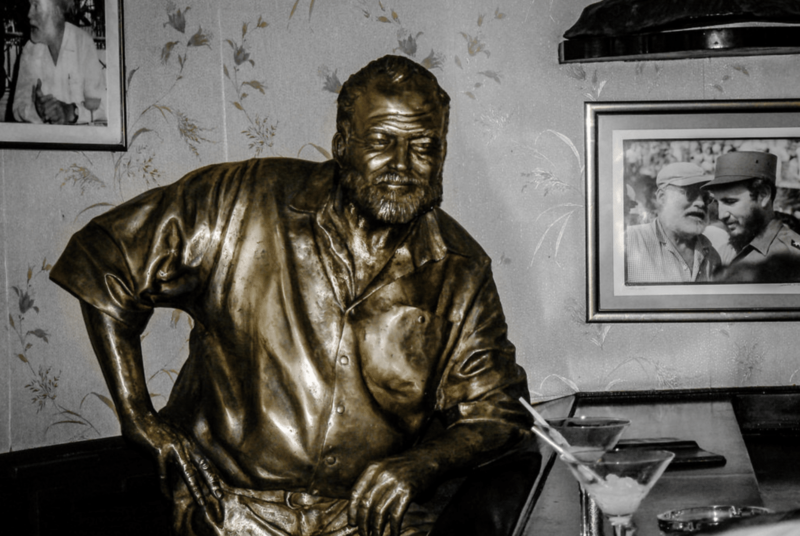 Hemingway was such a regular that after he died, El Floridita put a life-sized statue of him at the end bar in his ‘favourite corner’. Good luck getting that close to it – there were quite a few people sitting next to and taking photos with old papa. In the next room, El Floridita also has a restaurant, and although we didn’t have time to check it out, we did get to peek in. 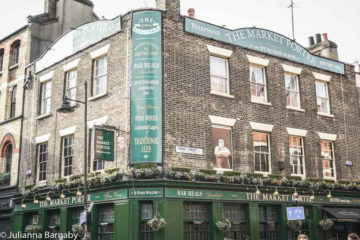 The beautiful interior of the restaurant very much resembles the interior of the bar – murals on the wall, smartly dressed waiters in red and that feel of old glamour. 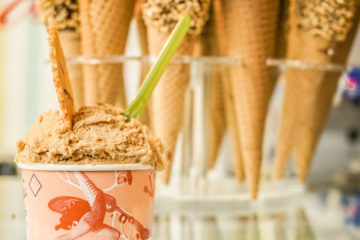 Renowned for its fish and seafood, this restaurant is definitely worth a stop before or after your daiquiri (or five). There is no need to book at the bar at El Floridita, you can just stroll in. However, booking is recommended at the restaurant. 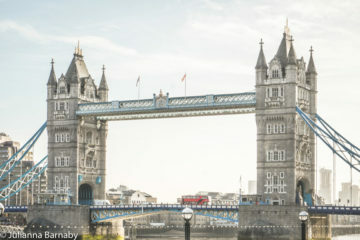 You can book via the concierge at your hotel or by walking in and making a reservation for your desired date and time. So, we’ve said our piece on El Floridita Havana, and the rest is up to you. 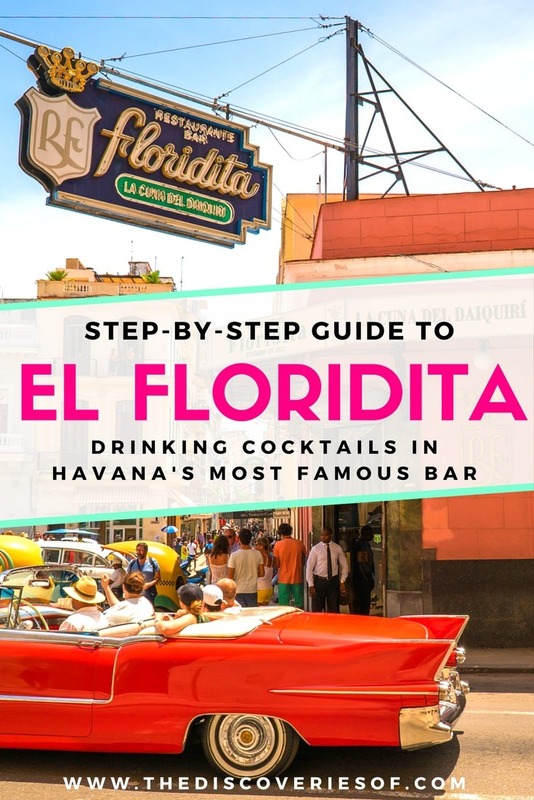 If you want a beautiful historical bar, an authentic feel of Cuba and the best daiquiris in town, then El Floridita is a must-stop on your trip to Havana. So go on, do as Hemingway once did, pull up a chair, and have a daiquiri. Or 13. 13 is good.